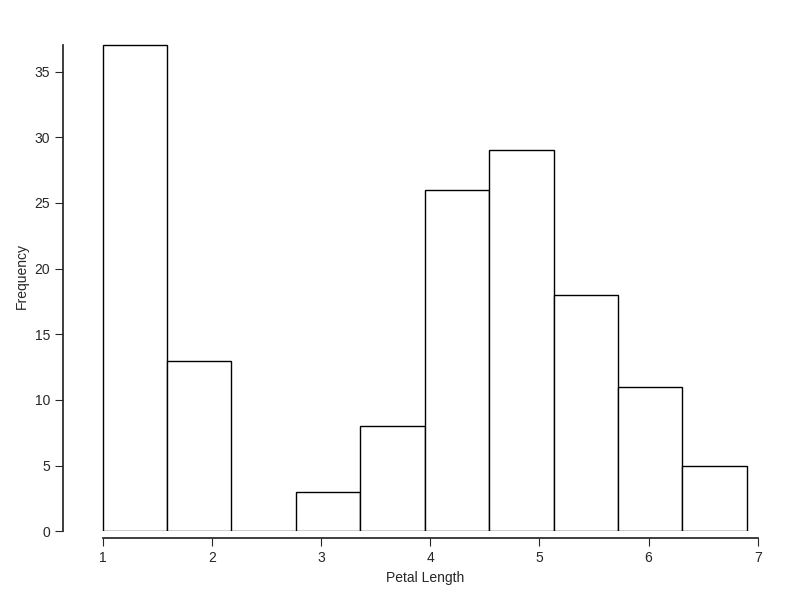 I prefer the look of R's histograms. 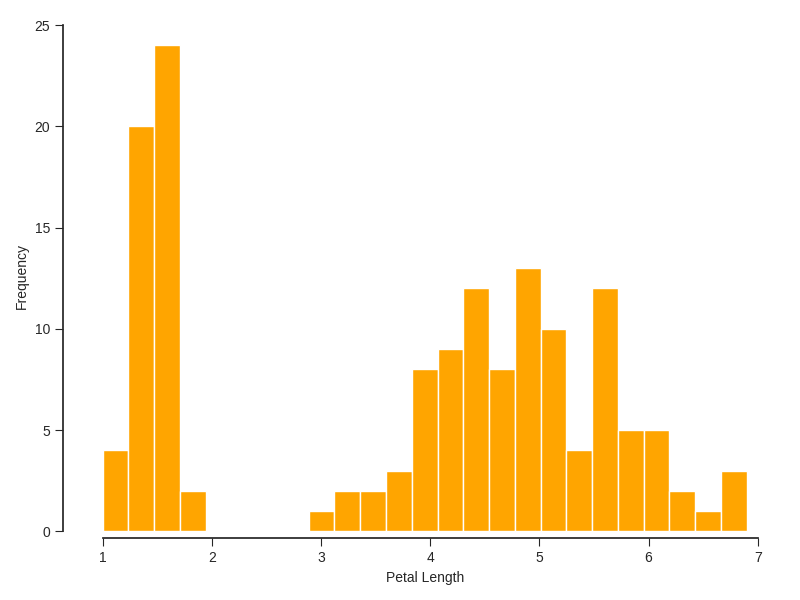 This short post pulls together some resources for mimicking R histograms in Matplotlib. That's not going to cut it. Admittedly, there are some minor improvements we could make (e.g. change the style, get rid of the grid lines, add edgecolors, etc). However, this falls short of the look I want. 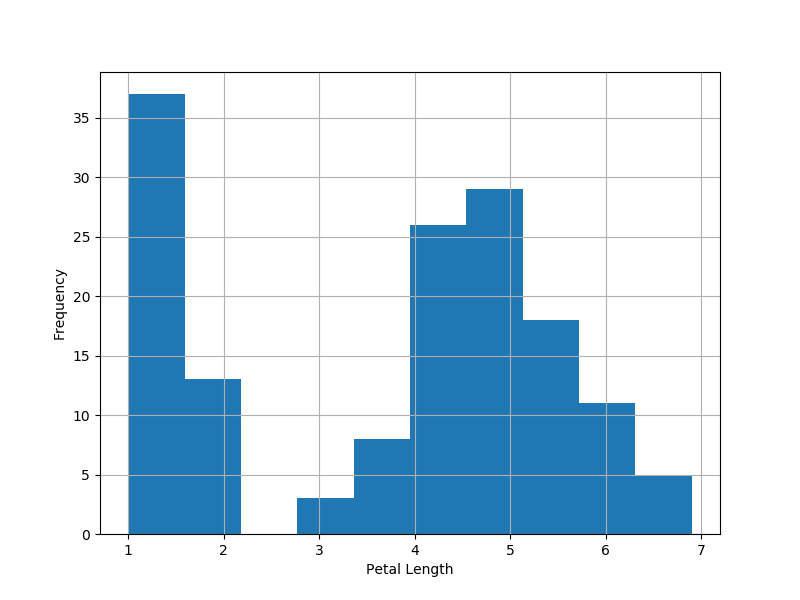 Begin with a nice black and white style chosen from https://matplotlib.org/gallery/style_sheets/style_sheets_reference.html. Preferably, one that has tick mark and other features closer to the aesthetic you want to achieve. 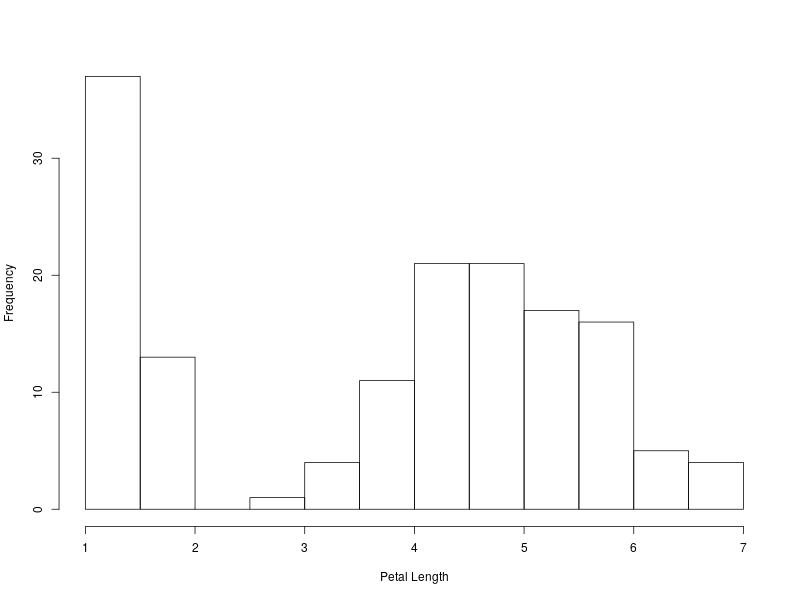 The following function accomplishes the R histogram look in matplotlib and offers some options options (and has decent default values) for furhter customizations over the R default histogram.